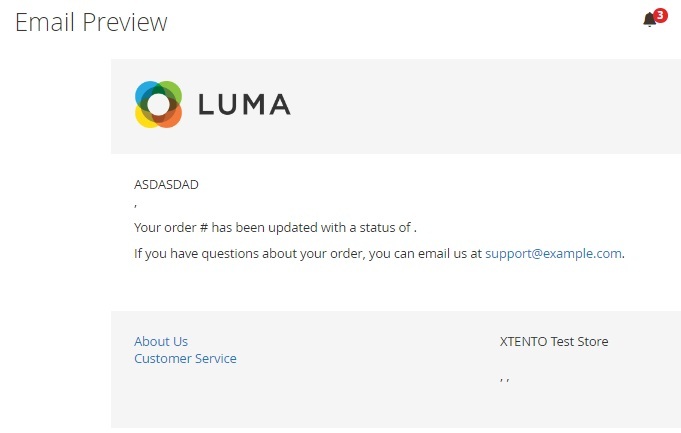 Since the default order status system of both Magento 2 and 1 is very limited, we recommend you to pay attention to the Xtento Advanced Order Status extension. The tool is designed to make order processing more admin-friendly and customer-oriented, by letting you add custom order statuses, sending email notifications about status changes, and changing order statuses right from the Sales > Orders grid. The number of new custom statuses is unlimited, so you can create a very precise status system to inform your customer about what’s going on with their orders. Go to the grid with orders and click on the Actions dropdown. Hover over the “Change order status” action, and you will see all available statuses. By selecting several orders, you can change their statuses simultaneously to a chosen custom one. All email templates are available in a grid. You can preview each one as well as create new templates. While creating a new template, you should load a default template and specify such template information as name, subject, and content. Note that it is possible to use variables. Besides, you can set custom template styles. 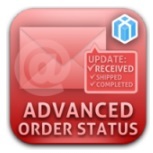 As for all order statuses, they are available in a grid under Store -> Settings -> Order Status. 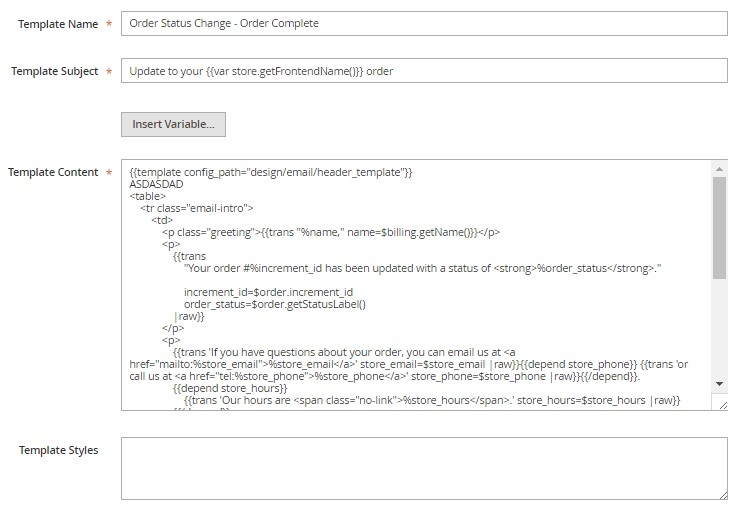 While creating a new status, you should specify its code and label, choose a store view, and select a template for order status notifications. Unlimited number of new order statuses. 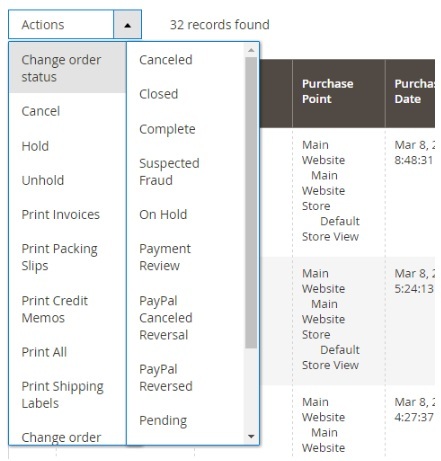 Order status can be changed to any other status in bulk. Email notifications to customers about order status changes. Different notifications for different statuses and store views. Notification Copies can be sent to the store owner as a copy. 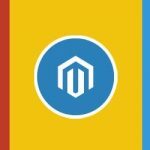 Xtento Advanced Order Status for Magento 2 and 1 adds a lacking functionality to both versions of our favorite ecommerce platform. 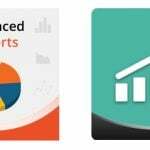 By installing the extension, you not only improve your current user experience, but also make the life of admins easier. And everything is available for just $69.